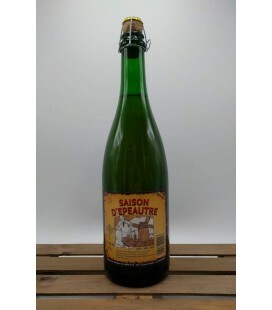 Brasserie de Blaugies Saison d'Epeautre is a traditional Saison-style now made only at Blaugies-Dour, using barley and 'spelt' (l'épeautre), which is an olde wheat variety. 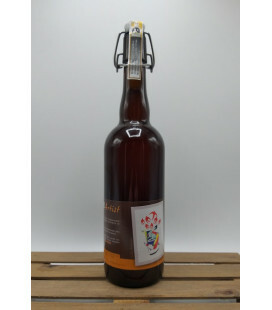 NEW in 37.5 cl bottles 'Spelt' has a very distinctive flavor which is also responsible for giving bread it's unique taste. 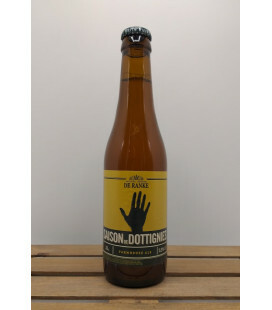 Brasserie de Blaugies Saison d'Epeautre is a traditional Saison-style now made only at Blaugies-Dour, using barley and 'spelt' (l'épeautre), which is an olde wheat variety. 'Spelt' has a very distinctive flavor which is also responsible for giving bread it's unique taste. 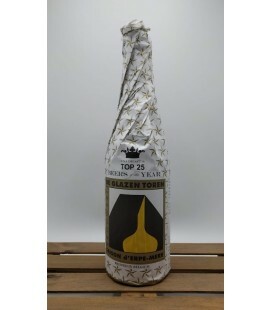 De Glazen Toren Lentebier 2018 - also known as "Glazen Toren Saison d'Erpe Mere Lentebier" Lentebier is double-hopped in the boiling vessel and has not been filtered. The brew gets a form of "late hopping" with hop flowers from the region of Aalst (East-Flanders). 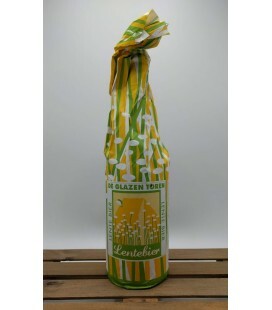 De Glazen Toren Lentebier is Saison-style pure natural beer. 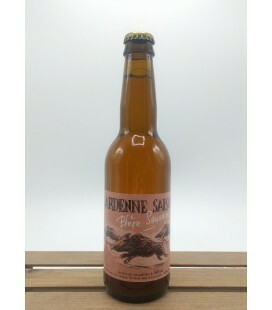 Glazen Toren Saison d'Erpe-Mere Saison d'Erpe-Mere is a blond beer of high fermentation brewed according to the old Saison tradition of Hainaut Province - Belgium. 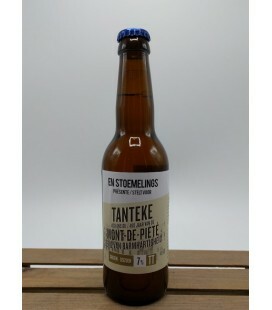 Cloudy, pale yellow color with a white head Citrus (lemon)aroma, mild bitterness. Well carbonated, and a real natural beer ! 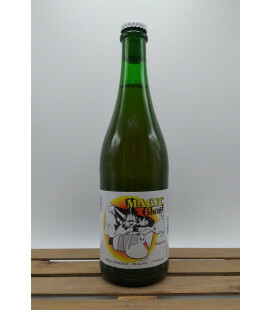 Brouwerij De Glazen Toren Saison d'Erpe-Mere Magnum 1.5 L bottling Saison d'Erpe-Mere is a blond beer of high fermentation brewed according to the old Saison tradition of Hainaut Province - Belgium. 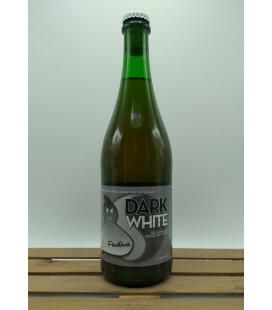 Cloudy, pale yellow color with a white head Citrus (lemon)aroma, mild bitterness. Well carbonated, and a real natural beer ! 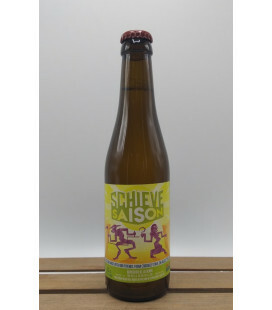 De La Senne Schieve Saison A blond barrel aged, unfiltered saison with a citrus nose. 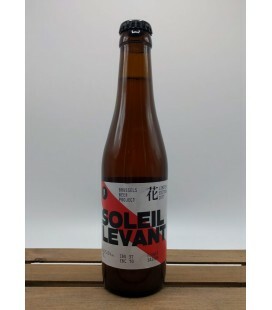 This is a collaboration between Brasserie De La Senne and Crooked Stave. 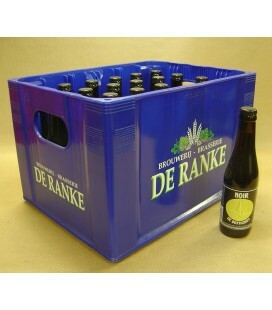 24 bottles including the crate The heaviest ale on our menu with a very rich taste, coming from the six different kinds of malt we use. These malts also give it that rich, dark, nearly black colour. 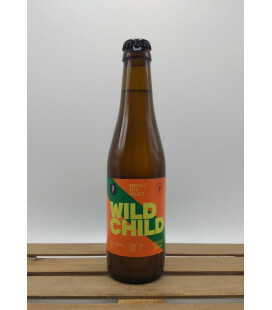 The royal doses of Challenger and Saaz hops bring the typical balance between sweet and bitter. 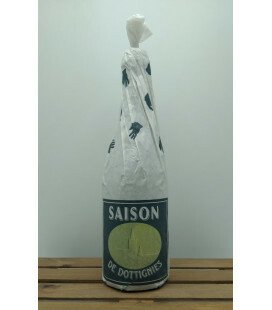 Brouwerij De Ranke Saison de Dottignies is a high-fermenting saison with a relatively low alcohol content (5.5%) which makes for a well-balanced beer. 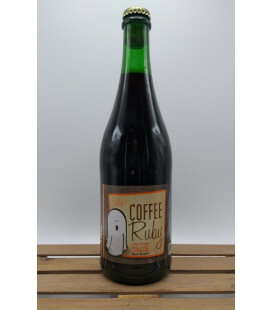 Taste: Full of taste, but very drinkable. 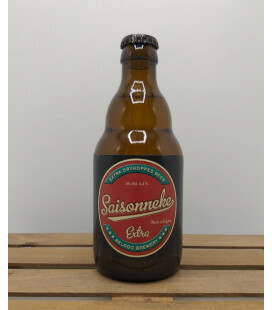 Heavily-hopped and thirst-quenching - typical of saison-styled beers. Brasserie Dupont Avec Les Bons Voeux Bons Vœux (Good Wishes) is a blond high fermentation beer , re-fermented in the bottle. 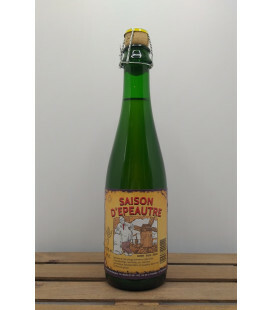 Founded in 1970 , this beer was offered earlier this year to the most loyal customers of the brewery (the name "With the best wishes of the brewery Dupont "). 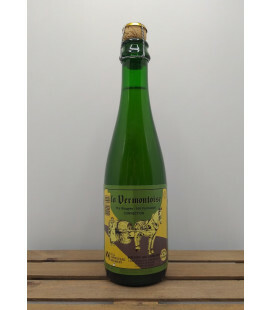 Brasserie Dupont Avec les Bons Vœux is coppery blond, has very fine hoparomas and tastes bitter, fruity and mild.Our selection of yeasts, in combination with a longduring riping process, on a “dry hopping” base, are creating a typical and complex aroma and taste. 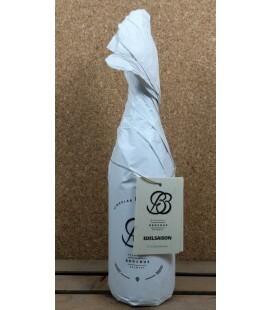 Brasserie Dupont Hirond'Ale #1 A seasonal beer brewed using the Vieille Provision method (Saison). 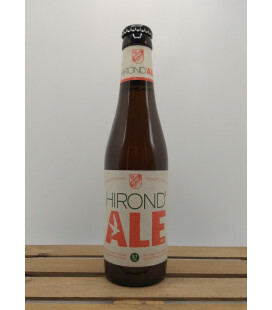 Brewed using malted barley and malted spelt. 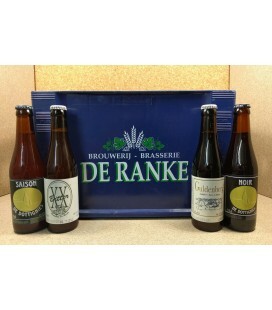 Exclusive use of Savinjski Golding hops, grown in Belgium. 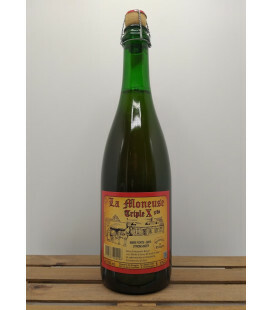 A rustic, dry, refreshing amber beer. 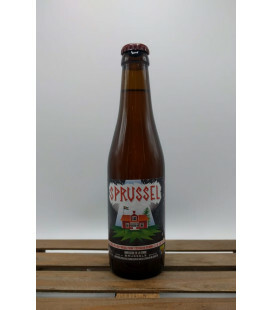 Aromas of malt (biscuit, hazelnut), hops and citrus fruit. Fruity notes and a hint of sustained bitterness. Brasserie Fantôme "Artist" series beer highlights the art of Gaelle Boulanger, and it is one of five packages that celebrate her work. 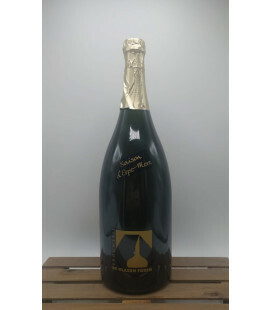 After all of the bottles in each edition are sold, the original painting will be auctioned off. 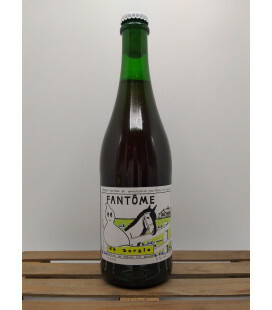 Brasserie Fantôme Dark White pours clear copper with a small white head. Smells funky and peppery. Taste is funk and vinegar. Brasserie Fantôme Magic Ghost pours with a hazed GREEN body with a white head. 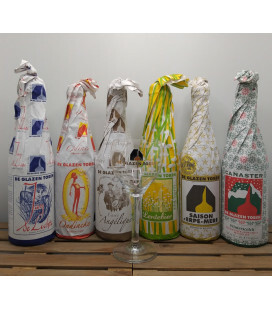 Flavors show a light acidity, grainy, sweet, bready, green tea, pils malt, funk and phenols. 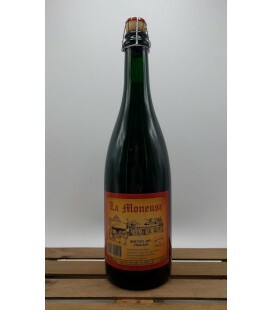 Lively bubbles and quite dry. 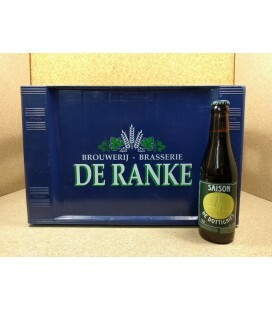 Nice experience and extremely fine green-tea-beer from Master-Brewer Dany Prignon. Brasserie Fantôme Saison There are many drinkers out there who believe Fantôme Saison Sur Lie is the “Nectar of the Gods.” Certainly no other brewer like Dany Prignon makes beer like this, in Belgium or anywhere. 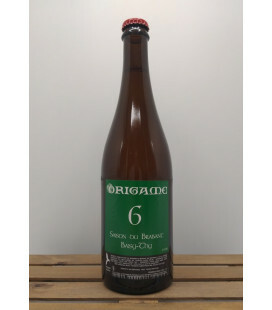 How many beers of 8% plus offer such fresh fruitiness? 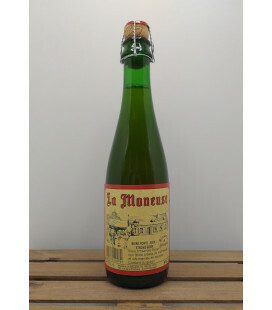 A solid Belgian saison beer at its base, with an unusual overlay of fruitiness. Brasserie Fantôme Saison Sur Lie There are many drinkers out there who believe Fantôme Saison Sur Lie is the “Nectar of the Gods.” Certainly no other brewer like Dany Prignon makes beer like this, in Belgium or anywhere. 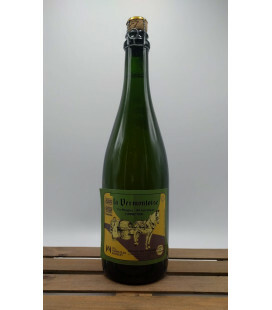 A solid Belgian saison beer at its base, with an unusual overlay of fruitiness.